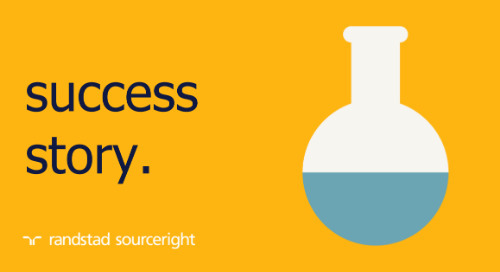 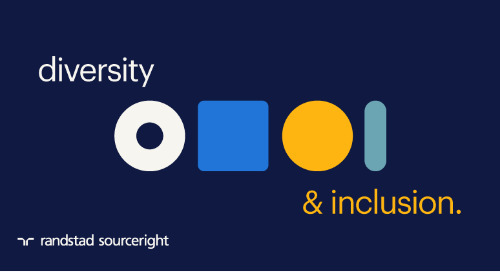 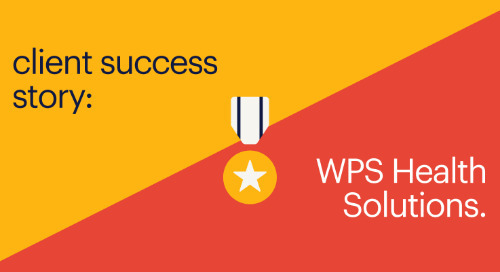 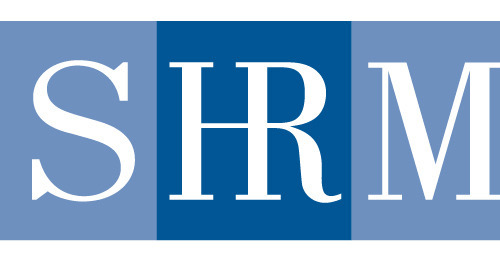 Home » diversity & inclusion » ensuring workforce diversity through a comprehensive approach. 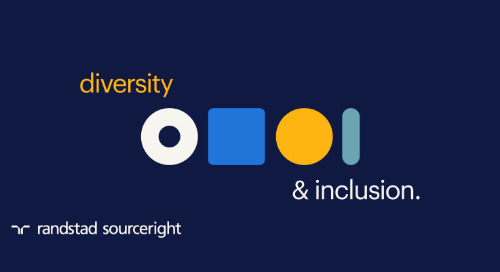 How can you ensure your efforts to promote workforce diversity are effective and have a business sense of purpose? 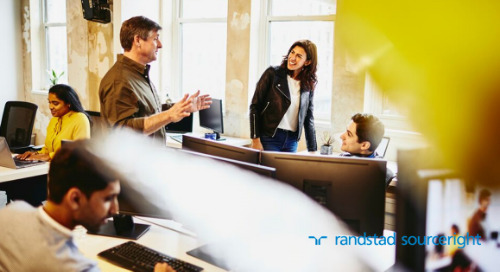 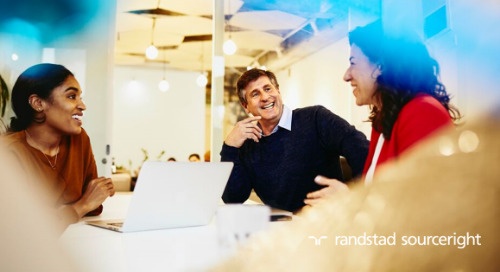 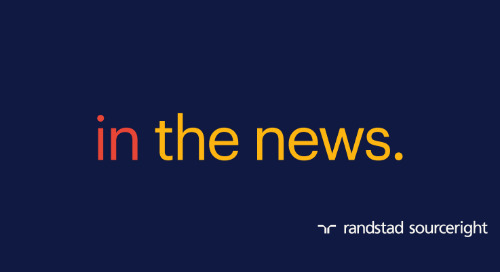 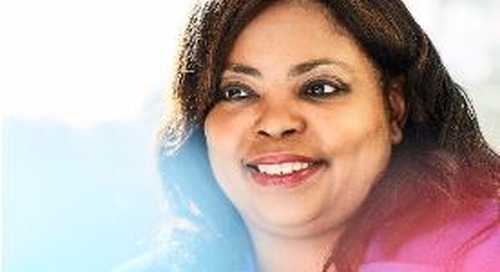 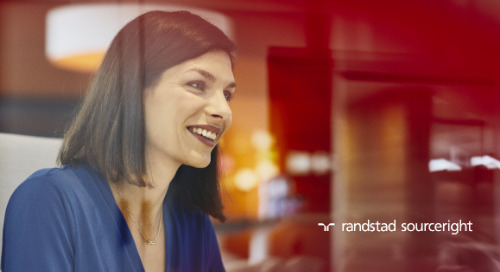 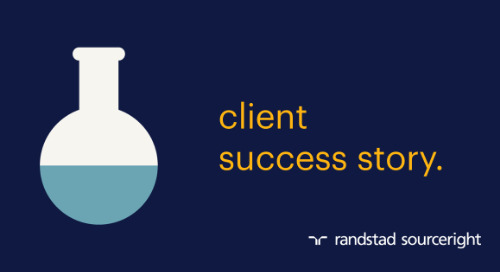 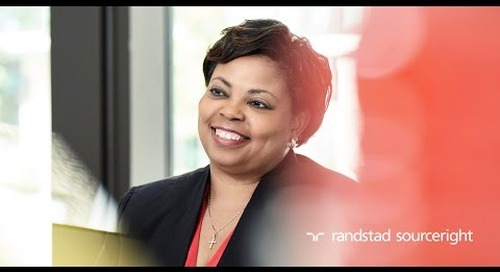 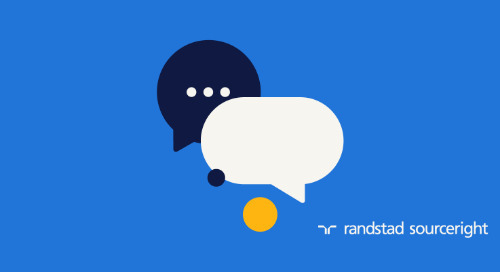 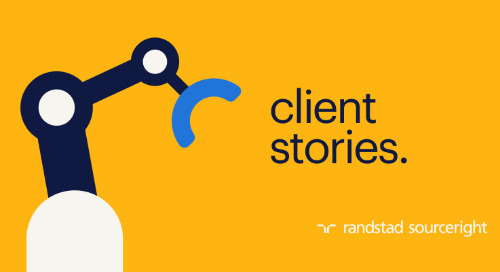 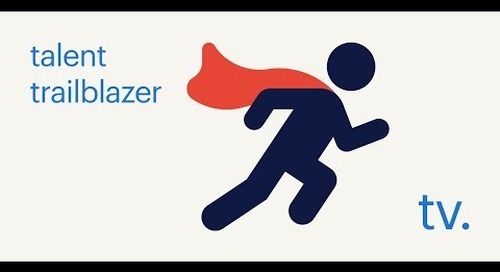 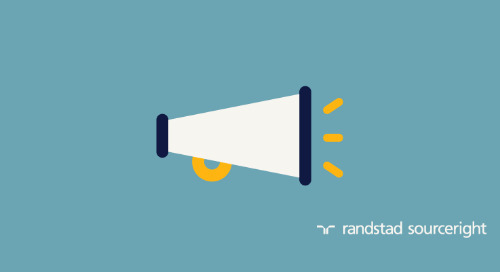 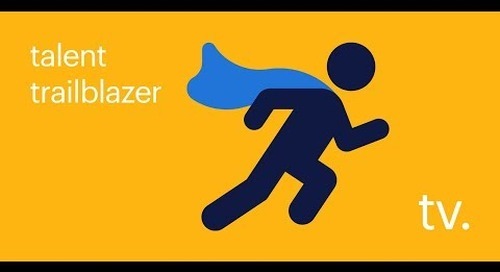 According to Randstad Sourceright’s Audra Jenkins, senior director of diversity and compliance, organizations can fall short in their diversity programs if they don’t adopt a comprehensive approach that requires commitment, resources and expertise. 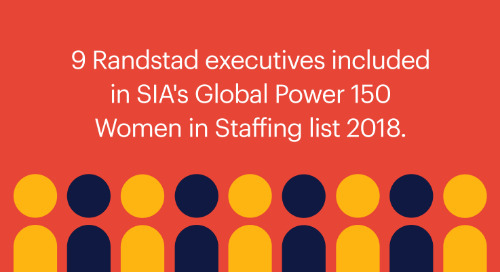 Her comments were recently published in Fast Company in an article entitled, “You Might Be Undermining Your Diversity Efforts Without Even Knowing It” and provides a number of thoughtful tips on nurturing a more effective diversity program.